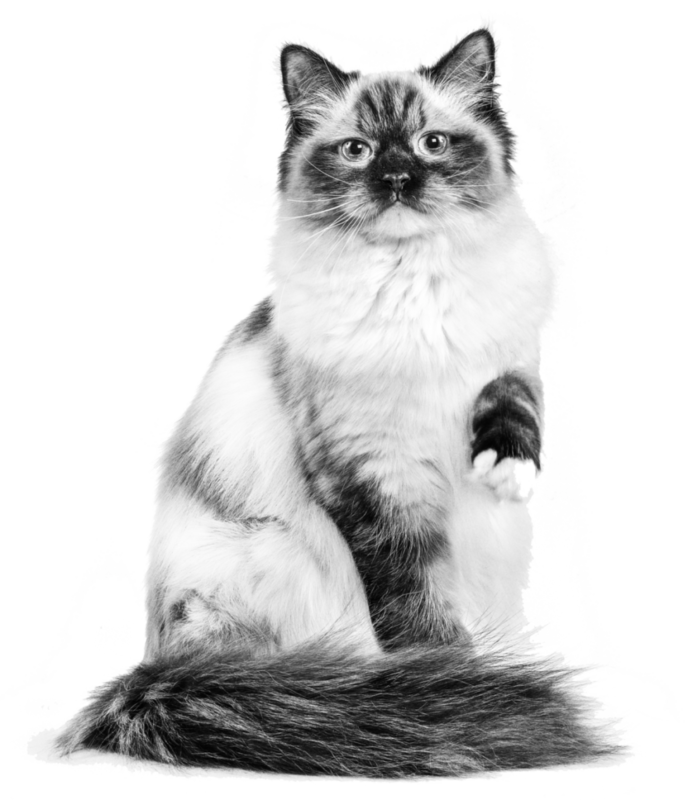 FLUTD or Feline Lower Urinary Tract Disease is a syndrome that encompasses several conditions affecting the urinary system in cats and may affect any part of their bladder or urethra – the urethra is the tube that removes the urine from the bladder. FLUTD can be very uncomfortable. If your cat has Feline Lower Urinary Tract Disease, it will likely be showing signs of considerable discomfort. As always, if you have concerns about your cat’s health we would always advise taking your pet to a vet as soon as possible. Whilst there are many causes of FLUTD, the vast majority of cases are categorised as “idiopathic cystitis”1. This ultimately means the cat experiences an inflamed bladder (cystitis) of which the cause is unknown (idiopathic). You can see that infection is the least common cause of urinary tract disease in cats. This explains why many vets are reluctant to prescribe antibiotics in the first instance to a cat that shows symptoms of cystitis. In all cases of FLUTD it is highly important that you minimise any upset your cat may be experiencing. Changes to your cat’s routine are well-known trigger factors that can precipitate flare ups of urinary tract disease in cats that are prone to idiopathic cystitis. If you’d like to learn more about cats or for other feline behavioural advice, explore the Discover section of our website for useful information. When a cat has FLUTD it is also important to encourage them to drink plenty of water. Drinking more helps to flush the bladder through and dilute any noxious compounds that may otherwise build up in your cat’s urine. Why not check out our video for more tips on how to encourage your cat to drink more water? If you’d like some advice on how to get your cat to drink more water or if your cat is struggling to pass any urine at all, please contact your vet immediately as this could be a sign of a life-threatening emergency. Sometimes cats can get blocked bladders and this is a veterinary emergency. These cats will need to be assessed and managed by a vet immediately. Hopefully, this has helped to answer your question about feline lower urinary tract disease. If you have any other questions about FLUTD, your cat’s health, or other facts about your feline friend then we’d like to help – sign up to our newsletter below.